Fourth of July is already upon us! 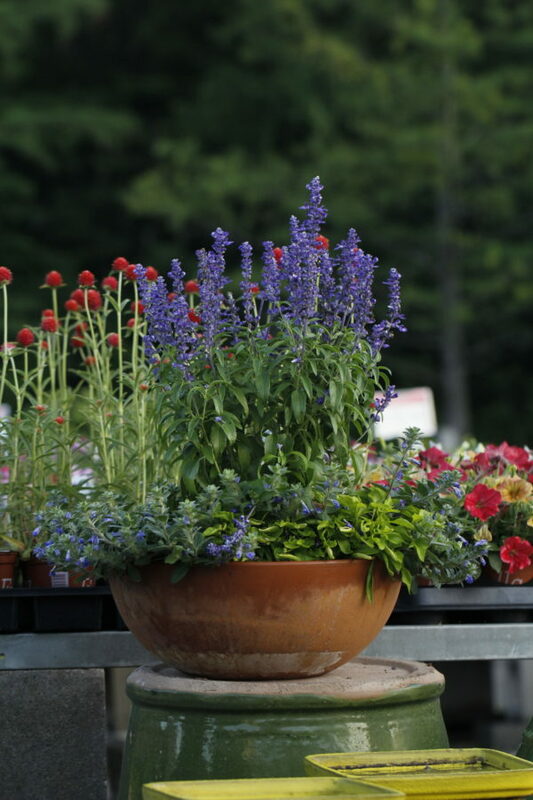 Stop in this weekend through the fourth for 30% off bistro furniture, 40% off fountains, 30% off statues, and 50% off clay pots. Fourth of July Savings run from Saturday, June 30- Wednesday, July 4th. Cash and carry only, while supplies last.